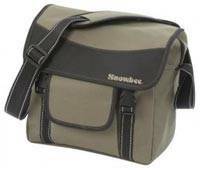 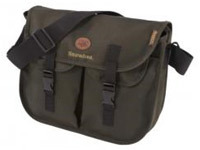 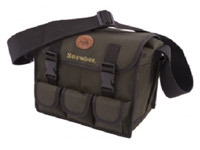 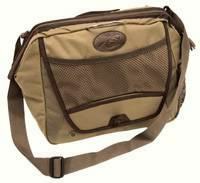 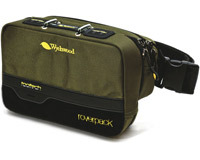 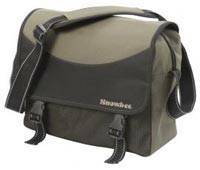 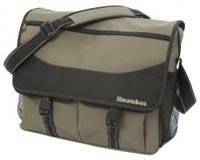 A wide selection of Fishing Bags, Fishing Satchels and Game bags from Vision Fly Fishing, Jack Pyke, William Joseph, Snowbee, Rapala and Shakespeare. 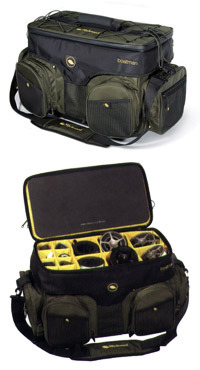 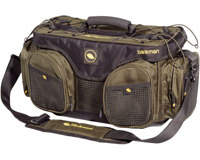 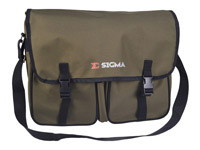 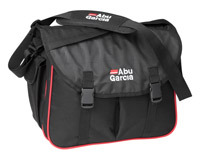 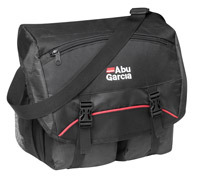 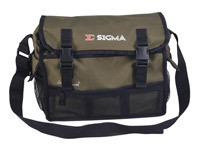 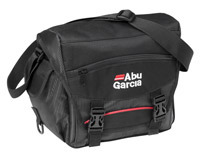 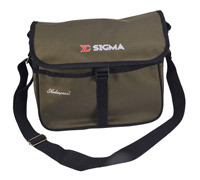 Fishing Bags make great christmas gifts and birthday presents for fisherman. 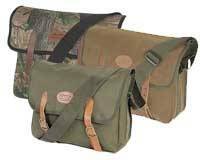 English Oak Camo, Brown Duotex or Olive Green with leather fastenings.